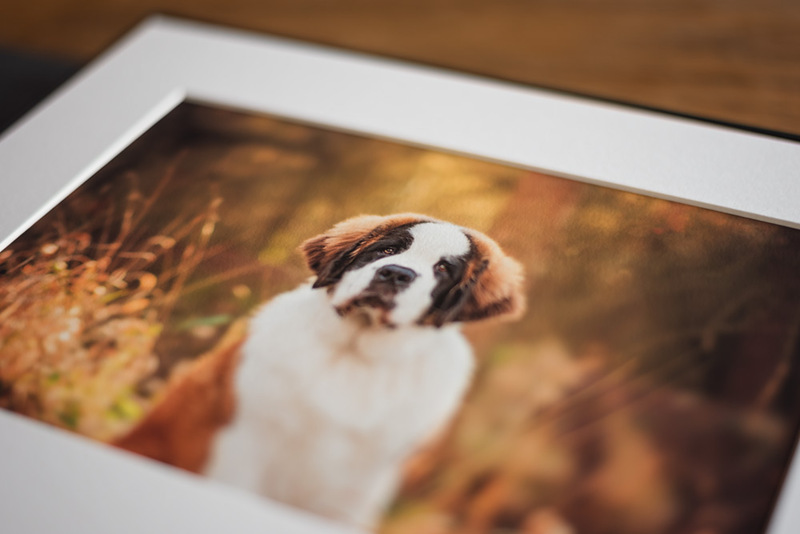 As much as I love big beautiful framed artwork, not everybody has the space for a 30″x20″ portrait on their living room wall! In fact, it’s not unusual for my clients to seek out smaller alternatives. 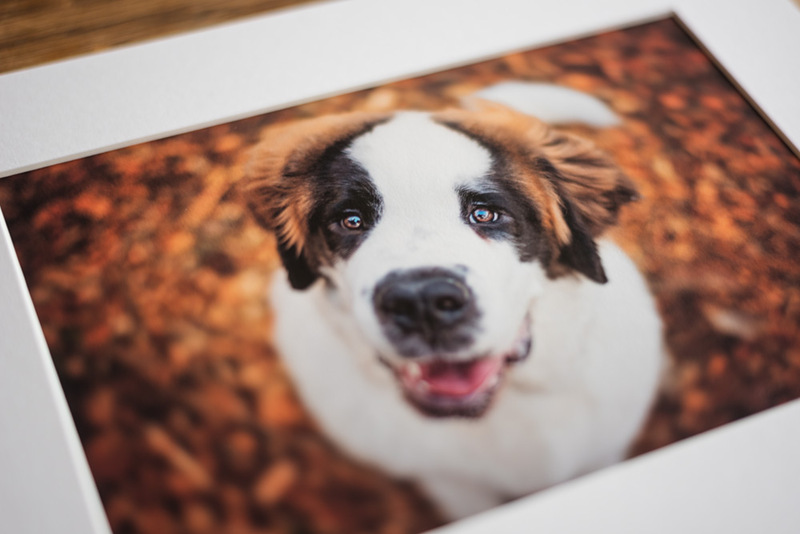 Previously I’ve offered loose prints as an option for anybody looking for a way to display their artwork on a slightly smaller scale, but I always felt like it just wasn’t giving my clients the best possible experience when it came to enjoying their finished images. I want to hand over a finished piece of artwork that can be treasured and enjoyed right away, with minimal fuss. 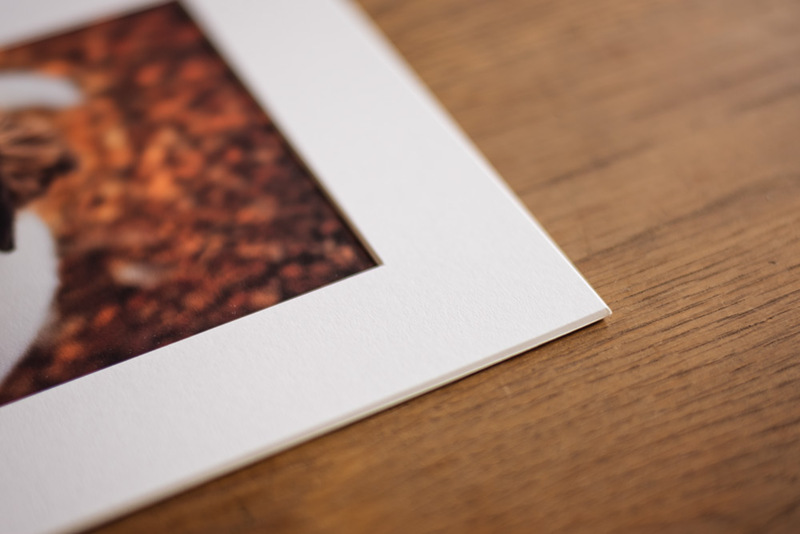 So I searched high and low for the perfect way to keep and display small scale artwork – enter the fine art print folio…. 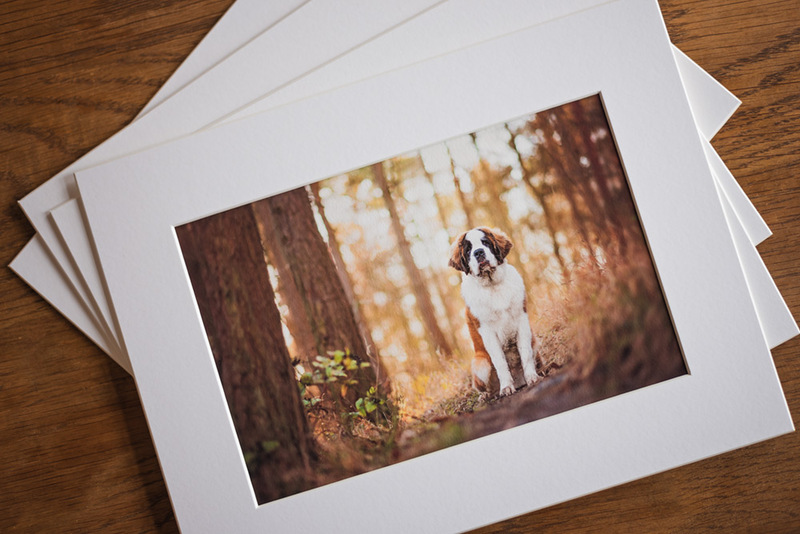 With a luxuriously soft texture and matte finish, these fine art prints are perfectly suited to showcasing the rich colours and tack-sharp details of your images. 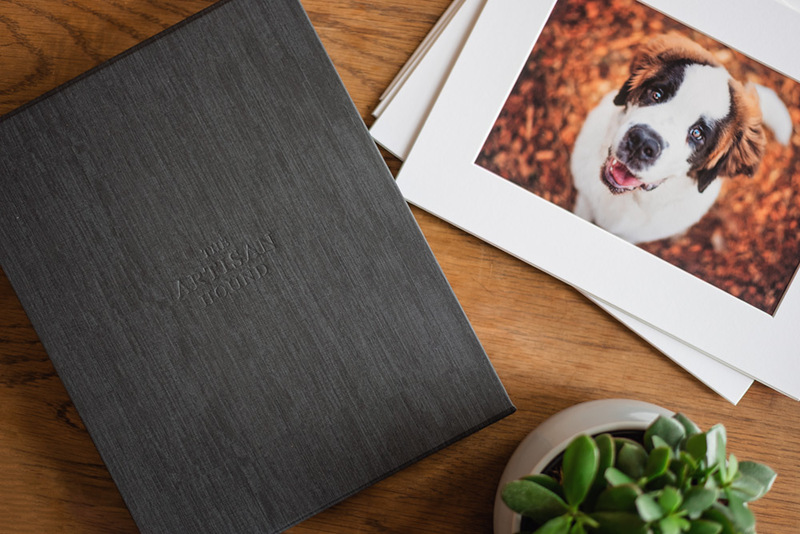 Presented in a luxury folio box, each print is mounted, making them a versatile choice for displaying or framing in your own way. I’m genuinely excited to be adding these to my artwork line-up – being able to hold your prints in your hands is one of the best feelings ever (for me, at least! 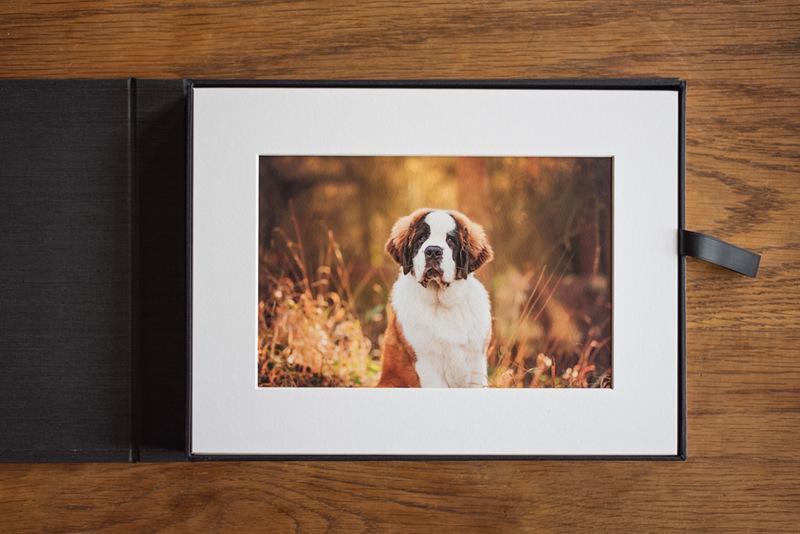 ), and the folio box makes it even easier to enjoy your images in entirely your own way.